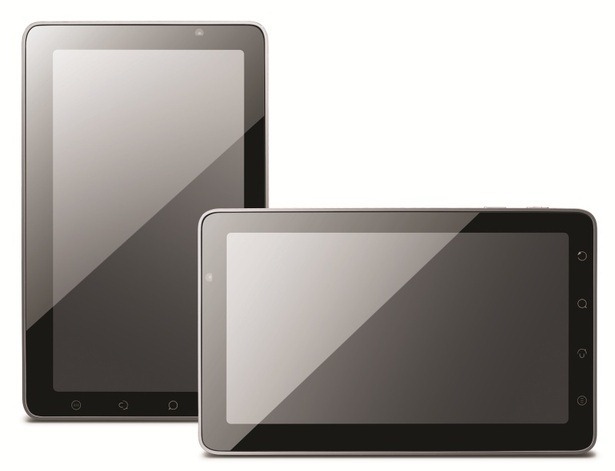 According to Viewsonic, the 10" tablet will be based on a new Intel chipset. Personally, I have no idea what it could be - I know Intel has been looking to break into the mobile device CPU market. However, given that it also runs Windows, I'd have to guess it's an Atom - possibly a new chipset, and dare I say... possibly a dual core? Who knows. I'm speculating, so don't quote me on any of that. But alas, back to the topic at hand: the photos that Pocket-Lint has stumbled upon show what seems to be the 7" tablet, looking pretty sleek and following the "make it look like an iPhone 4" trend. With IFA starting in a few days (7, to be specific), we don't have too long to wait for more details. There's a bit of a twist in the story, though: Engadget is saying that this is simply a rebranded version if India's Olive Pad. Certainly takes some of the excitement out of things, now doesn't it?